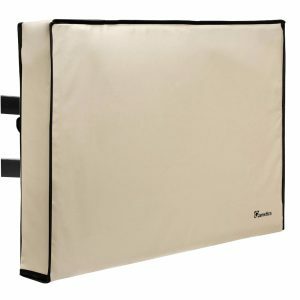 How to measure tv and choose correct tv cover size ? In order to choose the exact size of the outdoor TV cover, and to provide not only aesthetic beauty but also a reliable protection, it is necessary to MEASURE TV before buying. This can be done easily by measuring the height, width, and depth of the TV, and also following our instructions given in the pictures. When we talk about TV sets, measurements are to be taken in inches. 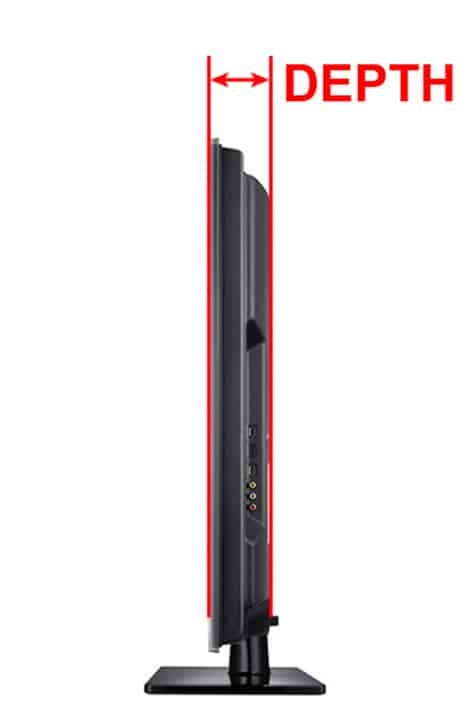 The height of the TV is measured from the beginning of the upper edge to the end of the bottom edge of the screen vertically, with the screen stand not taken into account. 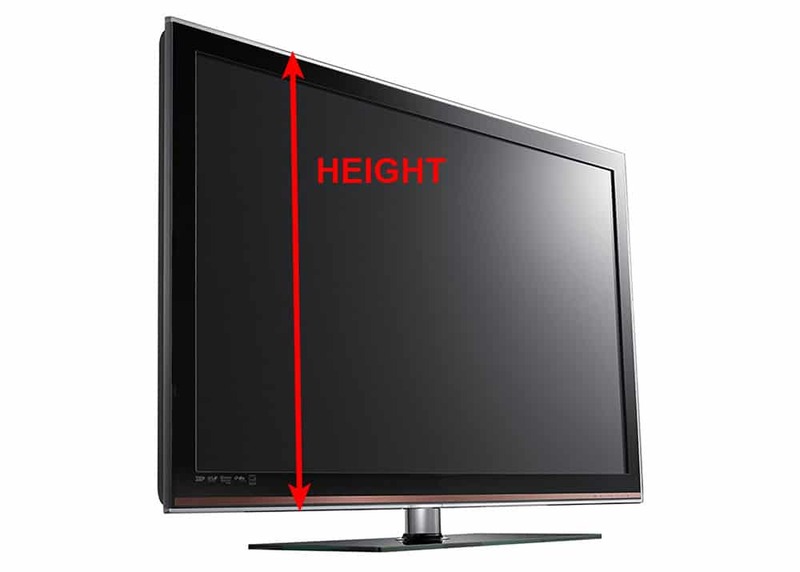 The length of the TV is measured from one edge of the screen to another horizontally. The depth of the TV is measured from the edge of the outer part to the edge of the rear part, not taking into account the dimensions of the wall mount for your TV if it is installed. 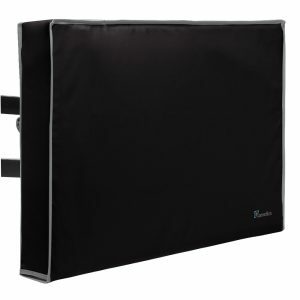 Check the received measurements with the dimensions of the outdoor TV cover, which are specified in the description for it, and you will get reliable protection for your TV, as well as the opportunity to choose the best color that suits your design. You can also get exact TV dimensions from manufacturer manual, so you wouldn’t need to measure it yourself. After measuring your tv we recommend to compare it with our fitting guide in order to choose right outdoor tv cover.